PRESS - Welcome to Mentour 360! Read the full article from VR&AR World 2016 here! 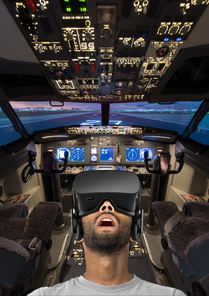 On the 9th of July 2016 the aviation Blogger "Shimoda pilot" wrote a full page review of his view on the "Mentour 360" VR application and the potential of this technology in the future of pilot training. The First ever Virtual Open day constructed for a flight training organisation is now availible, for free, for google cardboard users on both Apple Appstore and Google playstore. 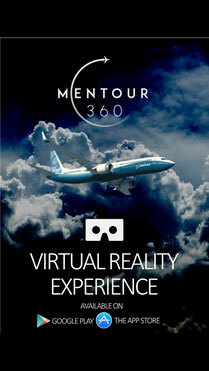 Mentour 360, in cooperation with Scandinavian Aviation Academy are proud to present SAA VR! This app will let the user experience a Virtual "Open day" with a short gathering with future classmates, a simulator flight and some awesome flying experiences. For full details download the PDF press release below or click the links to download the FREE app.  Barcelona - April 2016 - MENTOUR 360 SC has just released the first Virtual Reality mobile application aimed at the aviation industry and its enthusiast. It is available for compatible IOS and Android devices and it gives the user a chance to experience the inside of a Boing 737 cockpit together with a professional flight crew. The application uses a menu interface that lets the user choose between 5 different Virtual Reality experiences inside the cockpit. During the experiences the Pilots will execute a number of varyingly complicated maneuvers while also engaging the user. The Captain in the cockpit is instructing the first officer and also the user in order to deepen the immersive experience.